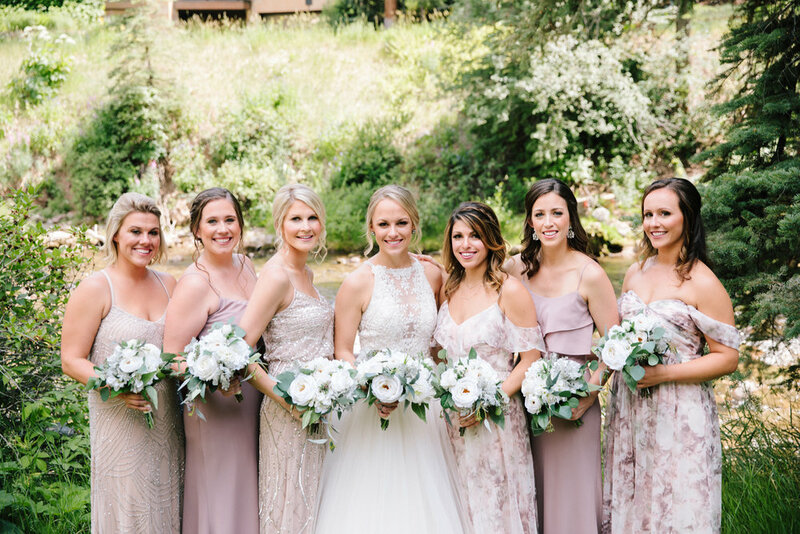 FLINTWOOD FLORAL & DESIGN was born out of the desire to supply BRIDES, EVENT HOSTS and BUSINESSES with the most beautiful, alternative arrangements. Our flowers require no maintenance, are economical, and help to conserve our precious resources. Planning an event or wedding? We would be honored to design florals for you. 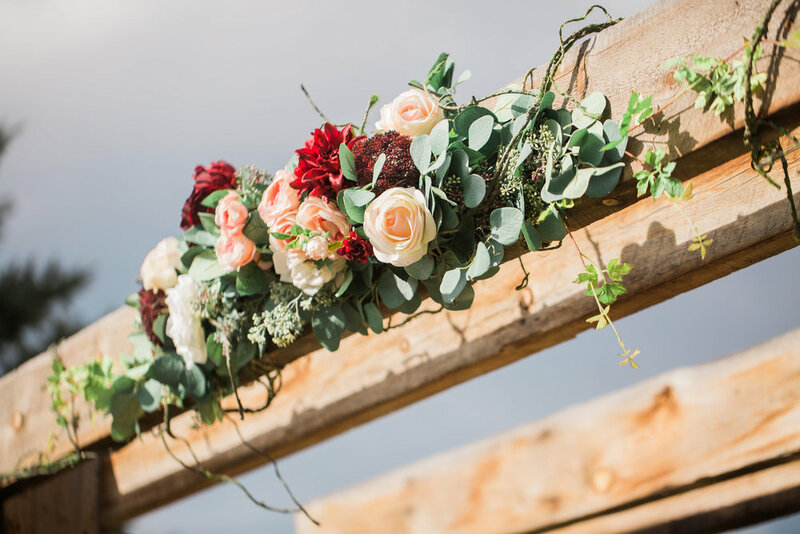 At FLINTWOOD FLORAL & DESIGN you can expect to pay half of what you would for traditional, fresh cut flowers. Our rental model allows us to keep our costs and waste low, passing on an exceptional value to you. We guarantee your expectations will be surpassed. 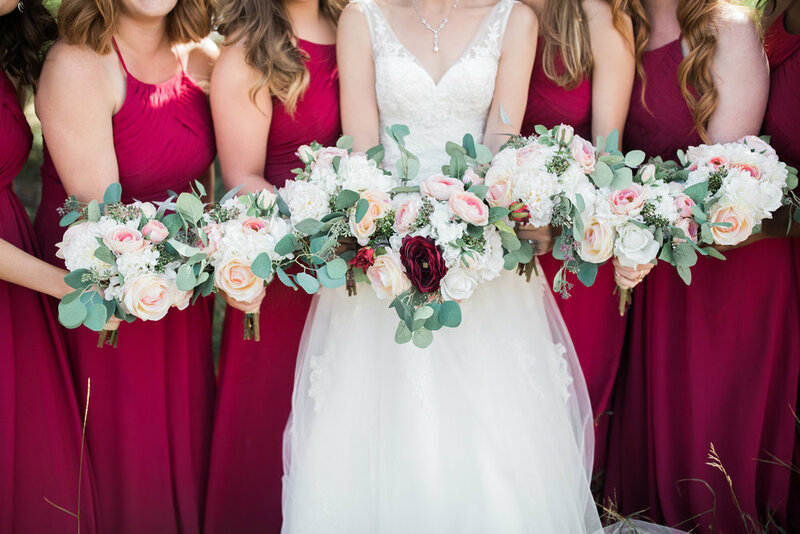 Central to the mission of FLINTWOOD FLORAL is to provide the highest quality, most life-like, and stunning floral arrangements. We believe quality is paramount. Enter our ECO-ALTERNATIVE STEMS, or Eco-Stems. These ARE the flowers that elevate a room. Our Eco-Stems have vibrant colors, life-like textures and are botanically correct. Your guests will never know. We are all stewards of the earth. We knew there had to be a better way than spending thousands of dollars for decorations that last just a few hours. We founded FLINTWOOD FLORAL & DESIGN with this in mind. With a vast array of individual flowers to choose from, each flower is reborn in your unique arrangement and re-used time and time again. We create less waste and offer our clientele a wonderful value. FLINTWOOD FLORAL is the Eco-Conscious choice. We are committed to changing the landscape of the flower market. You can read more about our ECO-MISSION (here). Thank you for considering FLINTWOOD FLORAL & DESIGN, we look forward to serving you.